Looking for an employment contract template or sample? An employment contract states all the rights of the employee and employer. This agreement between an employer and employee specifies the rights and obligations of each party. The employee's compensation, job duties, expense reimbursement, benefits, and confidentiality obligations may be described in detail. Employment contracts are especially useful if you are hiring a new employee and need to convey the expectations of the position. Employment contracts are also useful if you are taking a new position and your employer will not be providing an employment contraction. Get started Start Your Employment Agreement Answer a few questions. We'll take care of the rest. The sample employment contract below depicts the terms and conditions of the employment of Jane Smith for Raging Rickshaws. Sample Employment Contract. 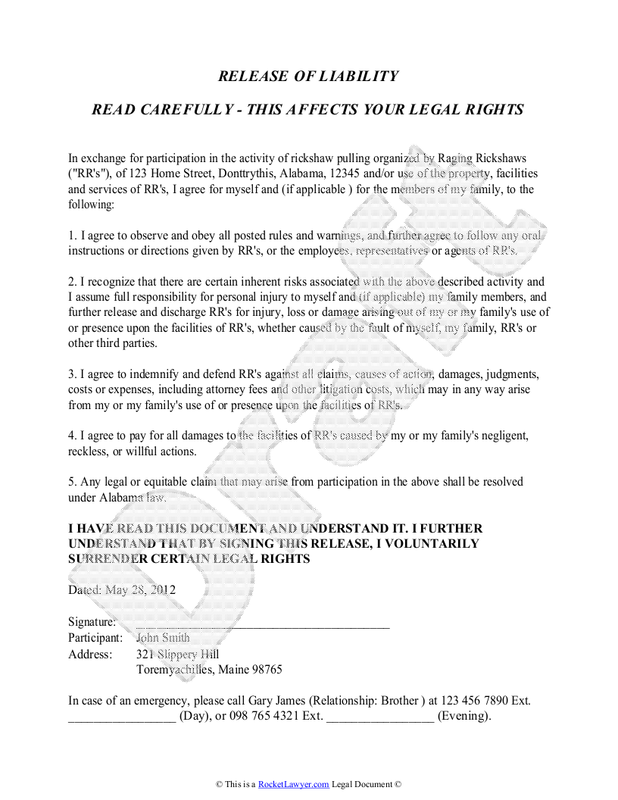 To create your own personalized Employment Contract, click on the image above. Employment contracts should be comprehensive. With Rocket Lawyer's assistance, this should be no problem at all.